If you’ve ever wondered what sort of fun activities you could get up to as part of the Nottingham Advantage Award, then this blog post is a must read! 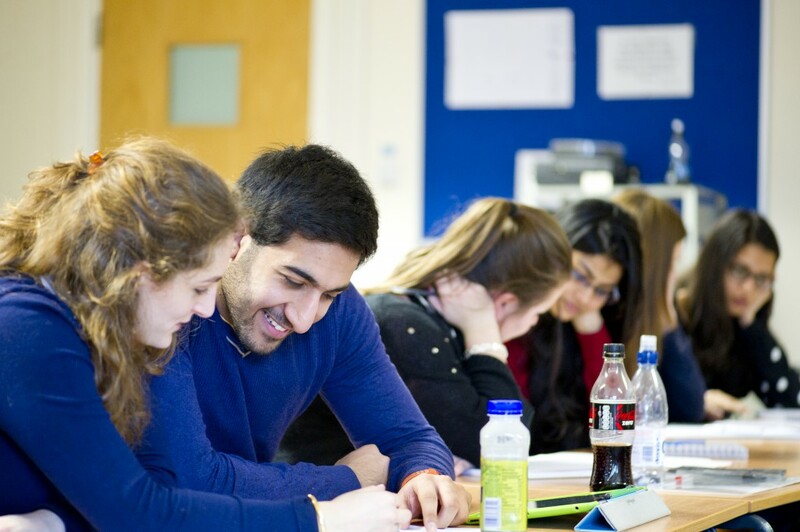 This week we are featuring some of our latest module pictures so that you can see what you can take part in next year. Whether you are interested in project management, PR, or environmentalism, we’ve got it all covered! 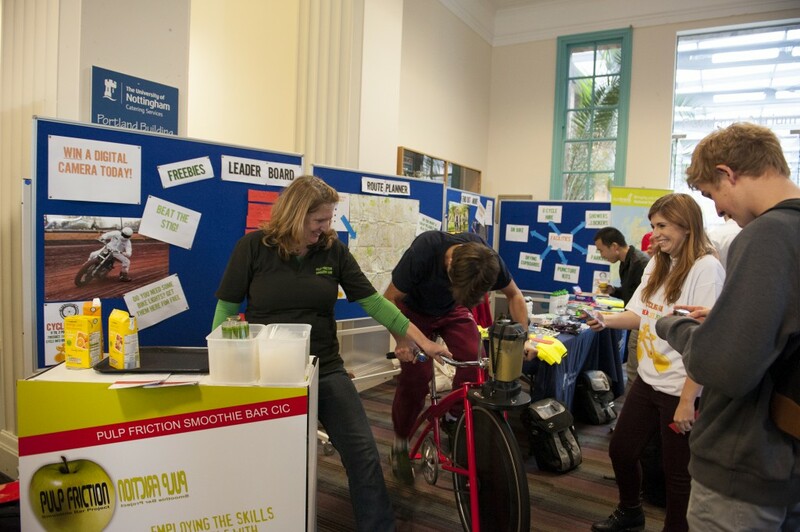 These students signed up for the PR Project Management module and put their own spin on sustainability by rigging up a pedal powered smoothie maker. Their popular campaign certainly helped to give fellow students a taste of green energy! 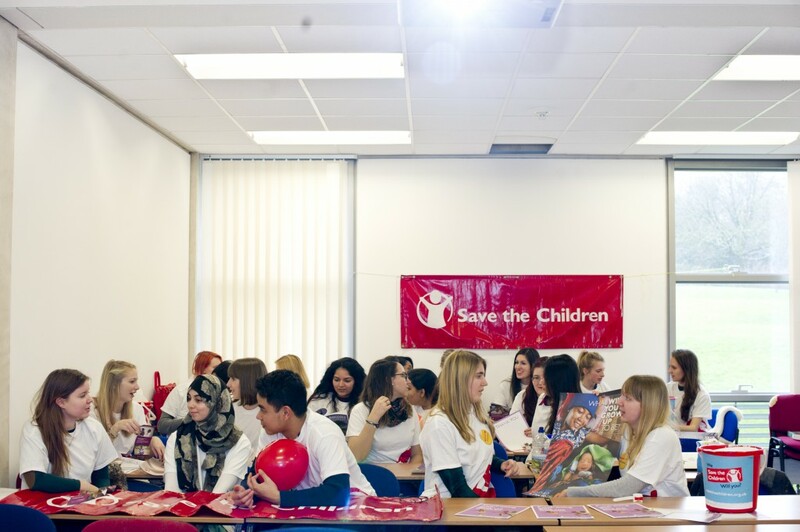 Perhaps you’re interested in going into a career in childcare, marketing, or fundraising? These students were, so they enrolled on the Save the Children Enterprise Scheme. Putting into practise the marketing principles they had learned in the classroom, they launched an awareness raising campaign to promote the charity and collect donations. 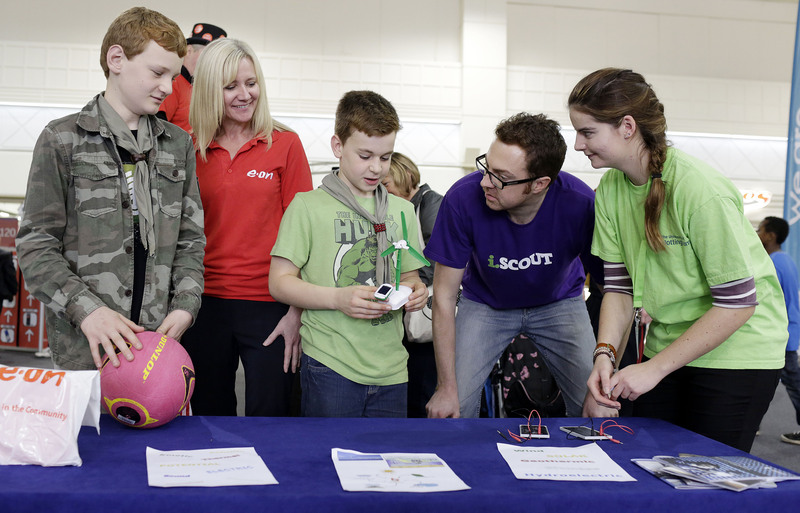 Engineering students taking part in the Nottingham Advantage Award wanted to promote their department, so they teamed up with E.ON and helped to host an engineering activity day for local scouts and the general public. They took part in the Engineering Student Ambassador Scheme, but you don’t have to be an engineer to represent the University. We have plenty of ambassador modules on offer. If you’re not sure which industry you would like to go into after studying, then the Career Planning Skills module can help you to explore lots of different options. These students headed to the classroom to map out their future career paths. If you would like to take part in any of these modules next year, then head over to Workspace for more information. Check out our Facebook page for more module photos!